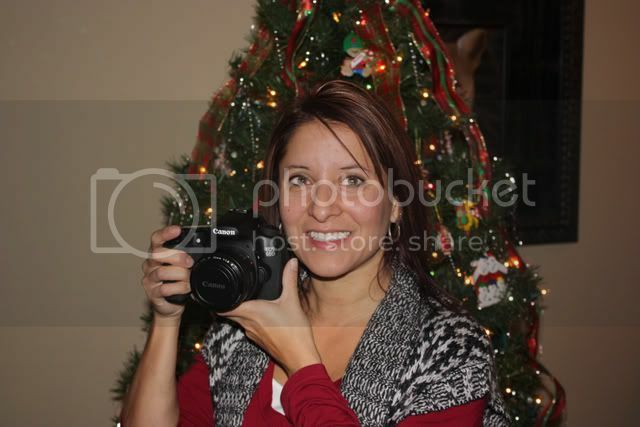 It's my birthday today and my wonderful husband COMPLETELY surprised me with a brand spankin' new Canon 60D camera!! I've snapped a few photos with the new camera but will have to read the manual in it's entirety and practice, practice, practice. So I probably won't get todays page completed today so be on the lookout for two pages tomorrow, or the day after!